Myth "Children in foster care stay in foster care for years." Myth: Children in foster care stay in foster care for years. 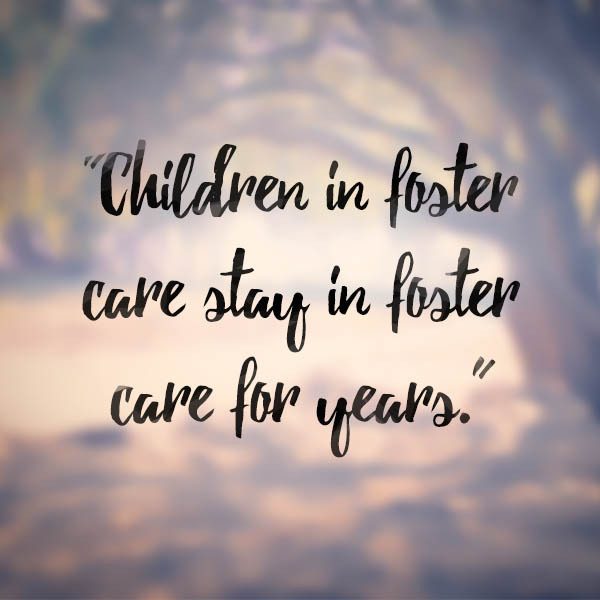 The first goal for any child in foster care is to reunify with their parents, and there are specific timelines for parents to address safety concerns so that their children may be returned to them. If parents are unable to make these changes within the prescribed timelines, the concurrent goal is for children to have permanency with a relative, family friend, foster or adoptive parent. This means that a child is cared for long-term with a plan of guardianship, adoption or other permanent living arrangement. Myth "Most foster children have had dozens of placements." 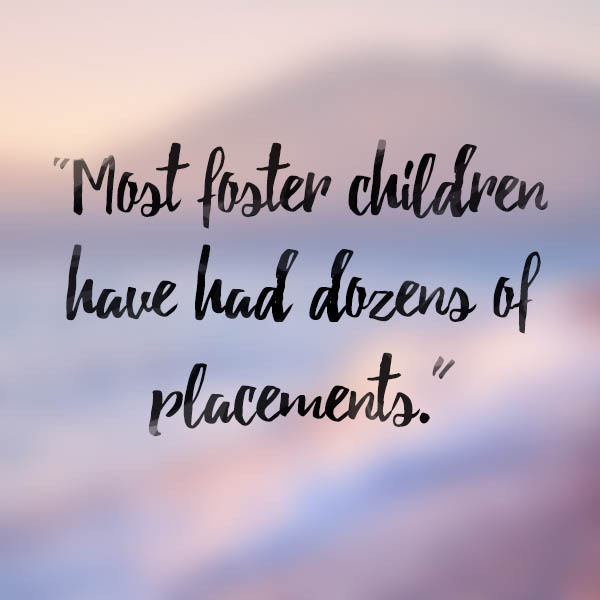 Myth: Most foster children have had dozens of placements. This was true 10 years ago.  Marin County Children and Family Services works hard to ensure that most foster children move from their birth family to a resource home and then back to the birth family, or to an adoptive home. Currently, most foster children experience 2 or 3 placements. Myth "My house is too small." 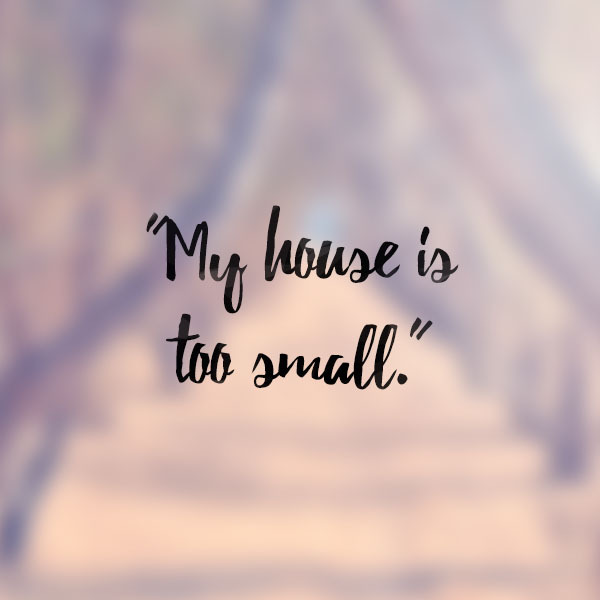 Myth: My house is too small. Each foster child has to have their own bed, not their own room. In fact, up to 4 children can share a room. Children under 8 years of age may share a bedroom with another child of any gender, and those children do not need to be biological siblings. Once a child turns 8, however, rooms cannot be shared with a child of another gender. An infant up to 2 years of age can sleep in a crib in the resource parent’s bedroom. Myth "Most foster children are teenagers." 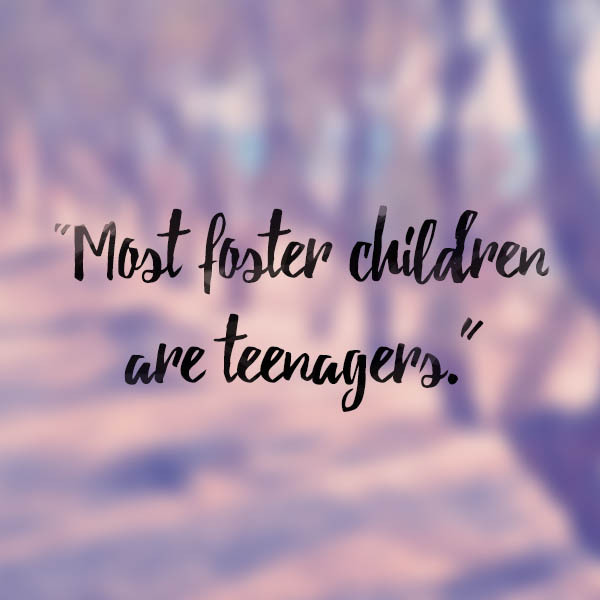 Myth: Most foster children are teenagers. The ages of children in foster care vary widely and change from year to year. We need foster/resource parents for all ages, from newborns all the way to our Non-Minor Dependent youth, who are ages 18-21. Myth "I have a full time job so I guess I can’t be a resource parent." Myth: I have a full time job so I guess I can’t be a resource parent. Not true. 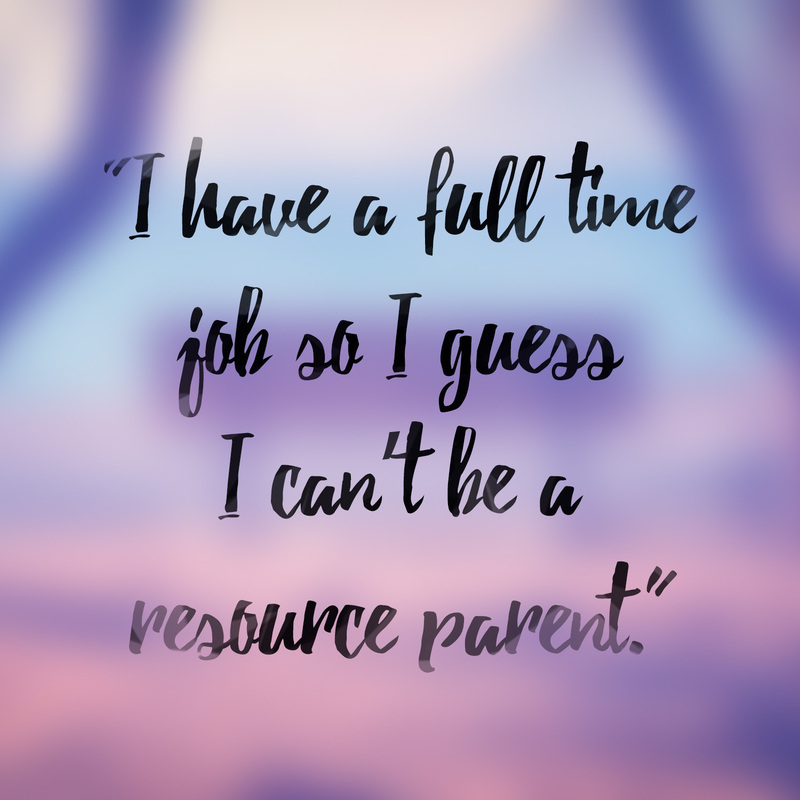 Just as parents often work full or part time, so do our resource parents. However, if your foster child requires daycare, you may be responsible for covering that expense. Myth "Fostering a child is dangerous." Myth: Fostering a child is dangerous. Dangerous, no! Challenging, yes! Rewarding and fulfilling, absolutely! Many birth parents are struggling with several issues, and Social Workers assess whether contact between resource parents and birth parents are appropriate and safe. Most birth parents have court mandated visits with their child, and these visits are typically supervised by Children and Family Services, at their office. The frequency and duration of these visits depends on the age of the child. You may be responsible for transporting the foster child to their visits and can meet the birth family soon after placement, typically during an Ice Breaker Meeting. Myth "Children are placed in foster care because their parents don’t love them." 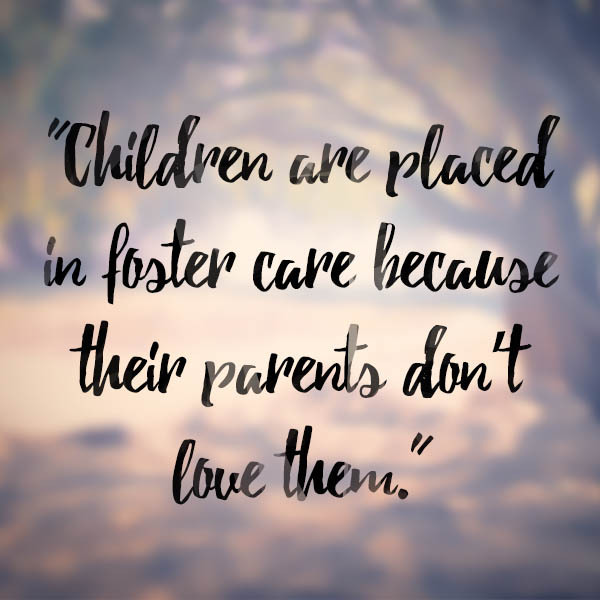 Myth: Children are placed in foster care because their parents don’t love them. This is simply not true. 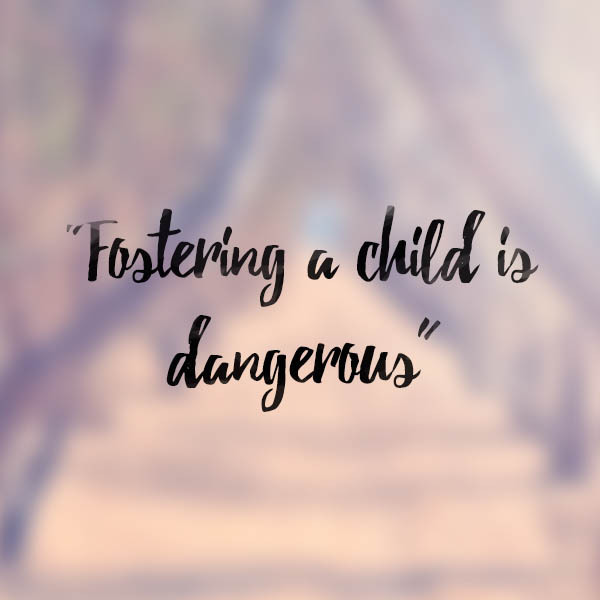 Children are placed in foster care because their parents, at this point in time, are unable to provide adequate care and supervision, or are engaging in behavior that is unsafe for a child to be exposed to. Birth parents love their children, and foster children love their parents. Myth "I can’t be a resource parent because I would get too attached." 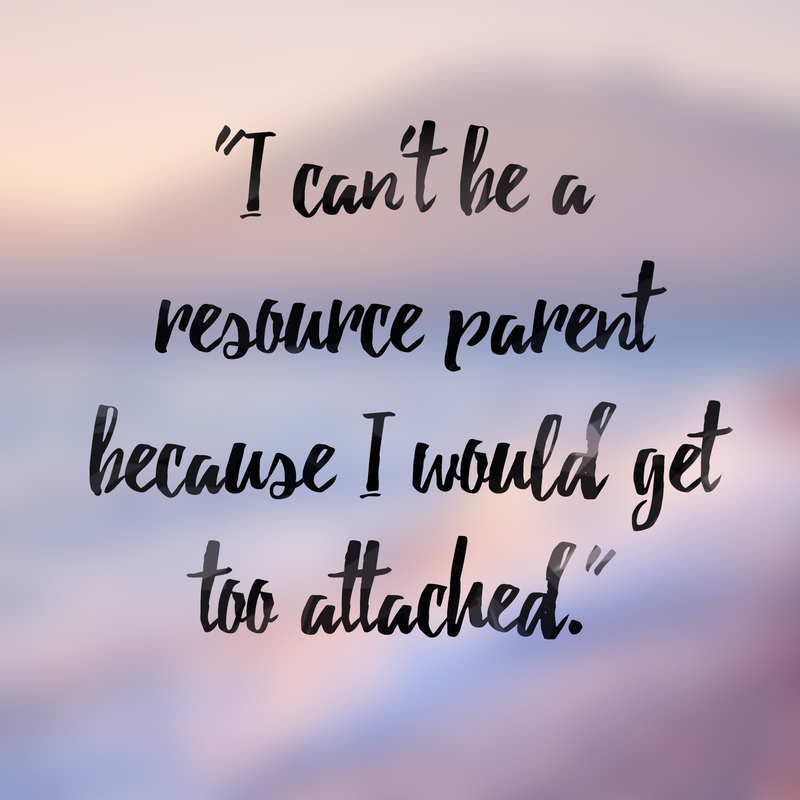 Myth: I can’t be a resource parent because I would get too attached. It’s true, you WILL get attached. It’s true, it IS hard to see them leave. These children need you to fall in love with them, to demonstrate unconditional love and support, as well as to provide consistency and stability. All foster/resource parents have developed their own techniques to come through each fostering experience with their heart whole. Understanding and believing in your role as this child’s advocate and support system AND as their cheerleader in the reunification process helps tremendously when it is time to say goodbye. And while saying goodbye is never easy, it is important to keep in mind that this child had to say goodbye to their family when they were placed with you, and they survived! Be inspired by their strength and you will find your own, right when you need it!